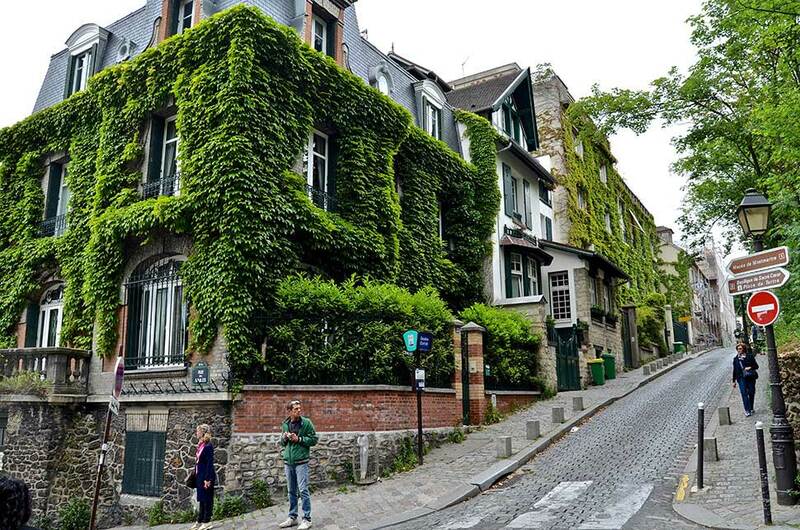 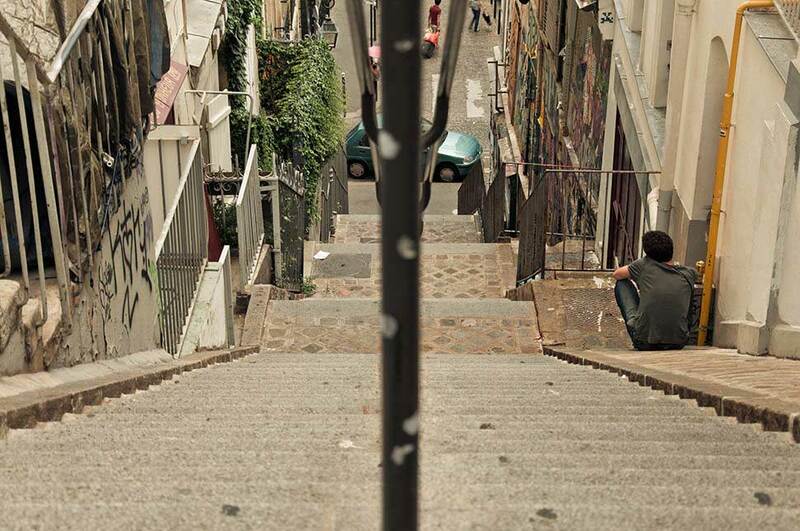 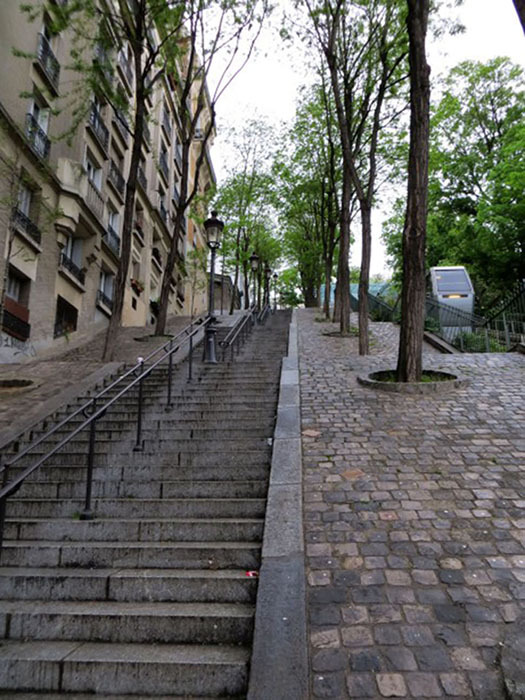 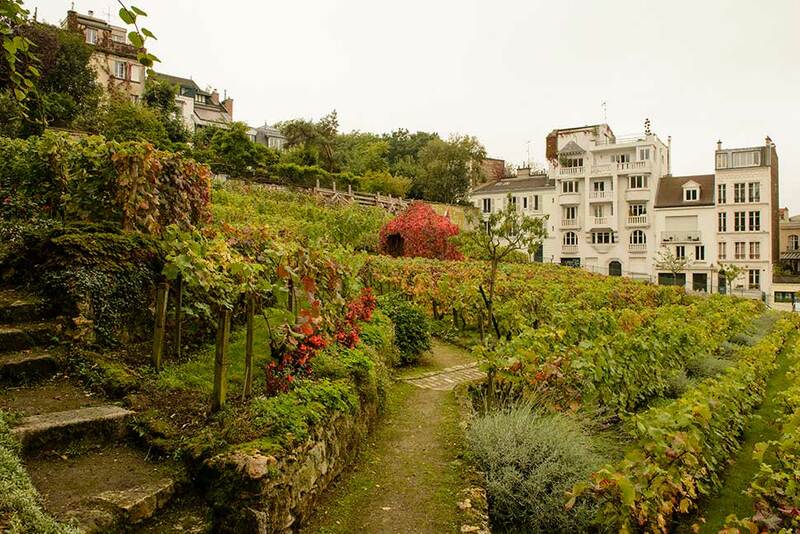 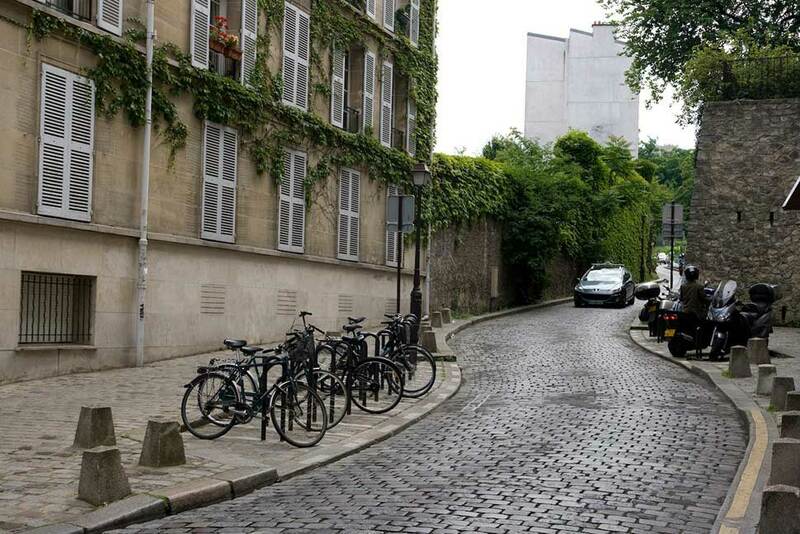 The charming Montmartre! 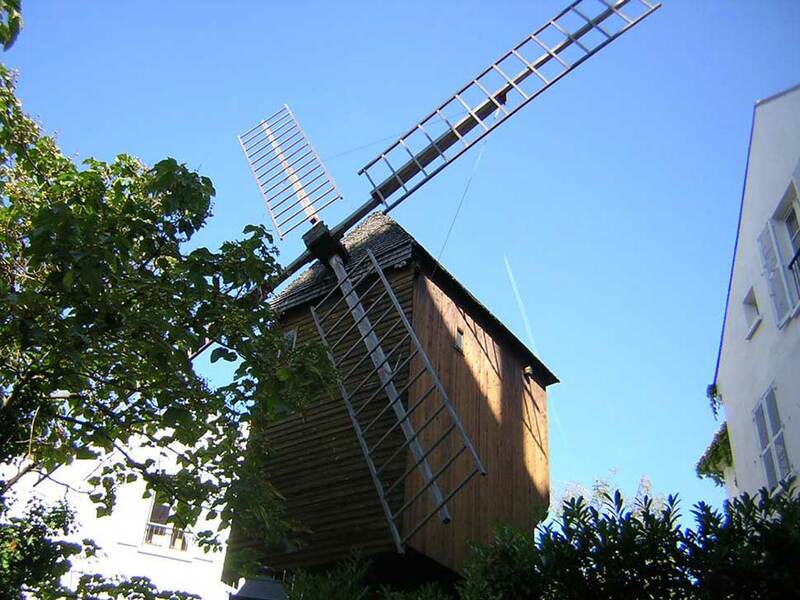 Eternal source of artistic inspiration and joie de vivre! 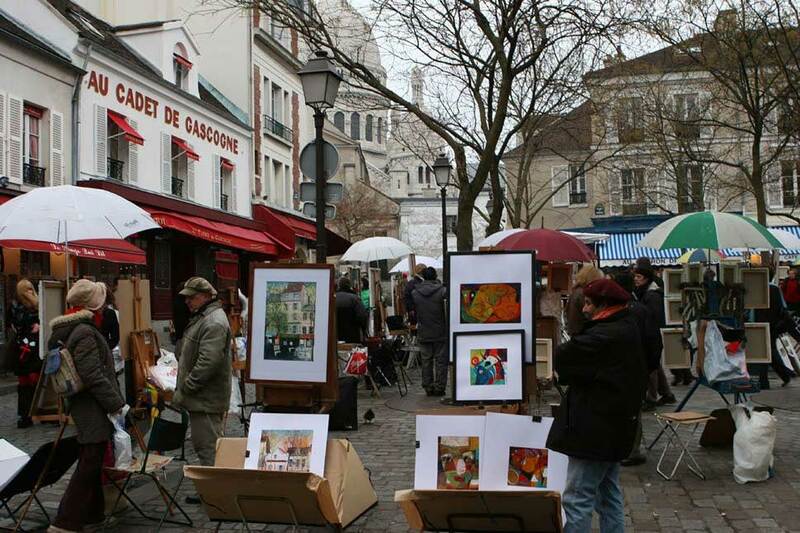 The wine, the art and the famous cabarets! 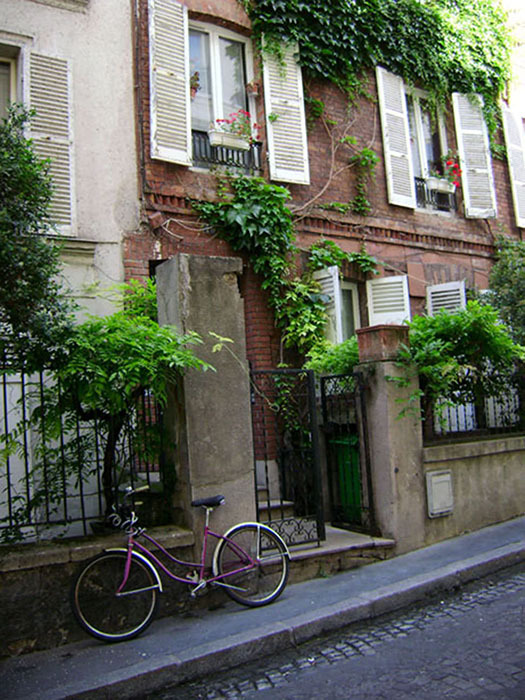 This historical neighborhood is still as jolly and vibrant as it used to be in the 19th century, it is still a true home to aspiring artists from all over the world. 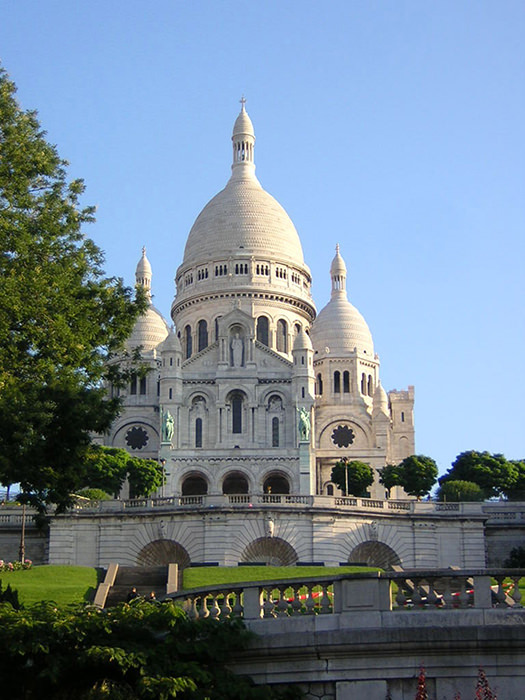 Its winding alleys, old bistros and wine bars, street-art fairs and the glorious Sacré-Coeur tell us unforgettable stories of the City of Light! 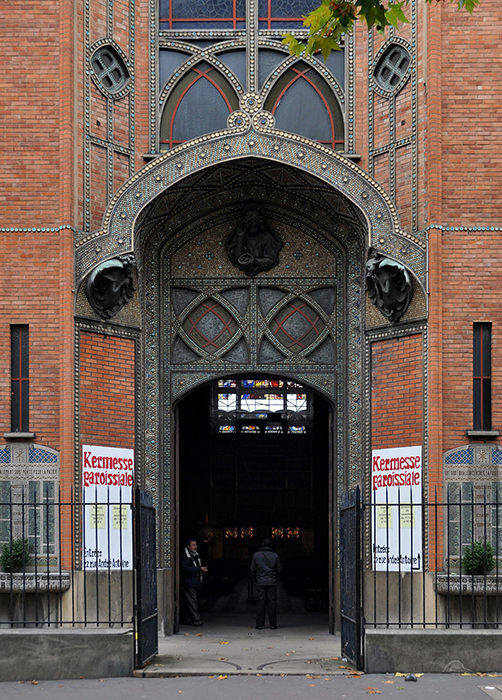 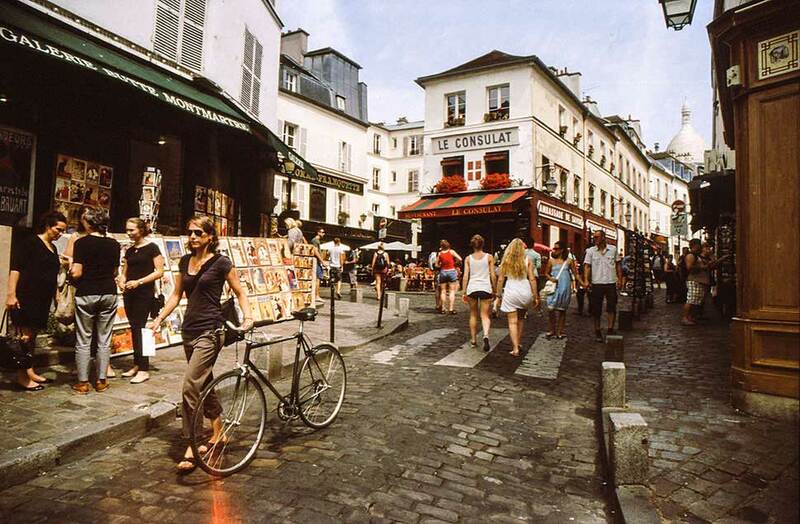 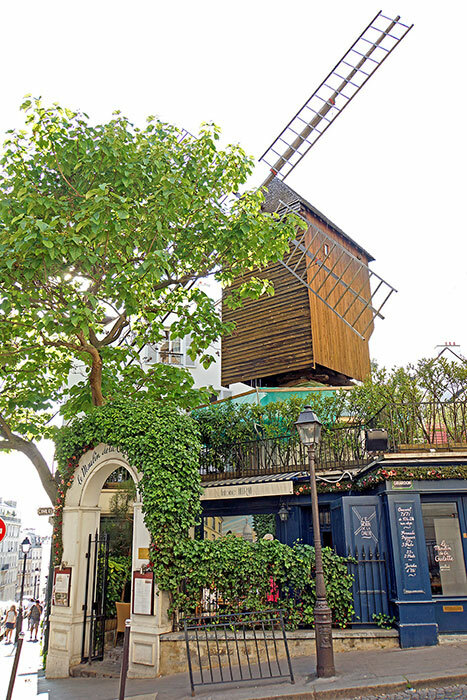 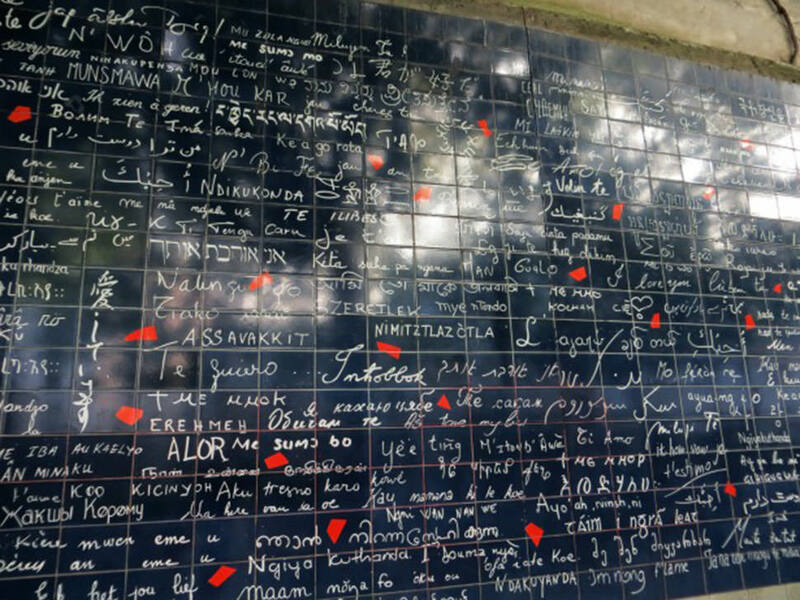 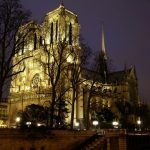 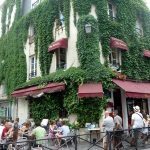 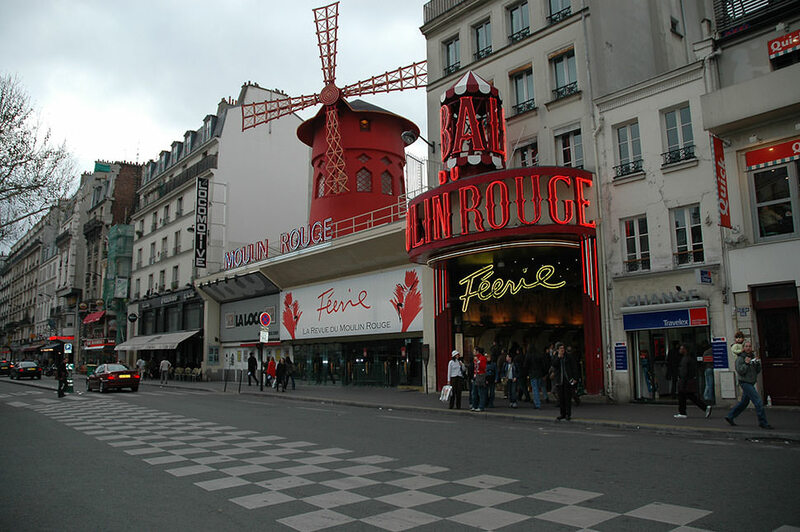 We will start at Sacré Coeur where we will enjoy a magnificent panoramic view of Paris, visit the Wall of Love, see the windmills and the notorious Moulin Rouge, the Cabaret Lapin Agile, Place du Tertre, Place Dalida ,the famous cemetery of Montmartre, and of course, we will not skip the neighborhood’s unique vineyard.